Sets up a “switch” that will send out pre-written emails to selected recipients if you do not check in, showing that you have passed on. An app that lets you keep a virtual journal that includes photos and videos. All entries by default are private. Users can choose to share entries with others right away or in the future. Asks a series of questions that help create a personal profile. An area to store documents and to speak with a “Cake Concierge” representative to help with end-of-life planning. Cake is available as a website and an app. 501(c)(3) non-profit that archives your personal memories (i.e. photos, journal excerpts about an event, documents) forever. An app that gathers all your data on the Internet into one area to help you understand your online persona and give you more control over how your data is shared. 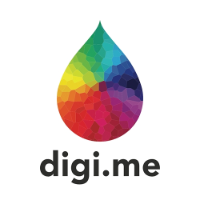 Digi.me is available as an iPhone, Android, and Windows PC app. Record your wishes and bucket lists for yourself and your family. Can be used as the foundation for your will. 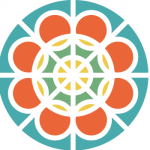 MyMoriam also has a free app available for iPhone and Android devices. Offers support for the secure creation of online wills for US, UK and Canadian residents. Parting Wishes also allows users to create a personal memorial web page. For the secure creation of online wills. 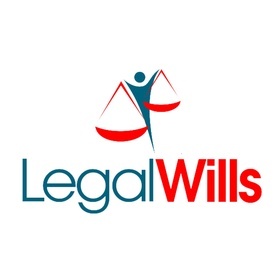 Along with a Last Will and Testament, Legal Wills offers a variety of services at different prices. With AfterSteps you can organize your funeral planning, store documents and information and select three trustees to transfer the information to. Allows you to store important documents and designate who should be in charge of the information when you pass. Consolidates your information into one location. A directive registry that allows you to store vital documents and designate your medical wishes. A way for you to leave directions about your accounts, digital files, and documents on your computer. You are given an area to store files on Estate Map. 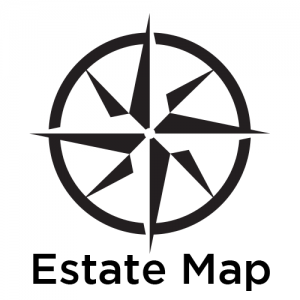 Estate Map offers a 1 week free trial. 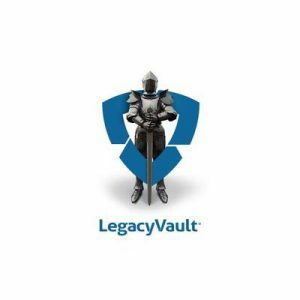 A digital archive for storing important documents, funeral wishes, accounts and passwords--everything that a loved one should know in case of an emergency. You are given a maximum of 5GB of storage. everplan offers a 30-day free trial. A secure space to store your online visual media and your documents. 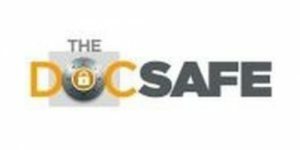 A highly secure space to save passwords and important files that can be entrusted to someone if something were to happen. 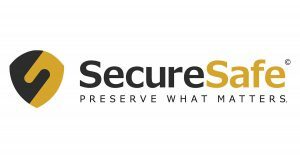 SecureSafe offers 30-day free trial, it is also avilable in German, French and Italian. Brings all of your important information (finances, medical, digital) into one spot for you and your family.